A good computer is hard to find and LG wants to ease your plight with the LG gram, its ultralight laptop that blends beauty and power. 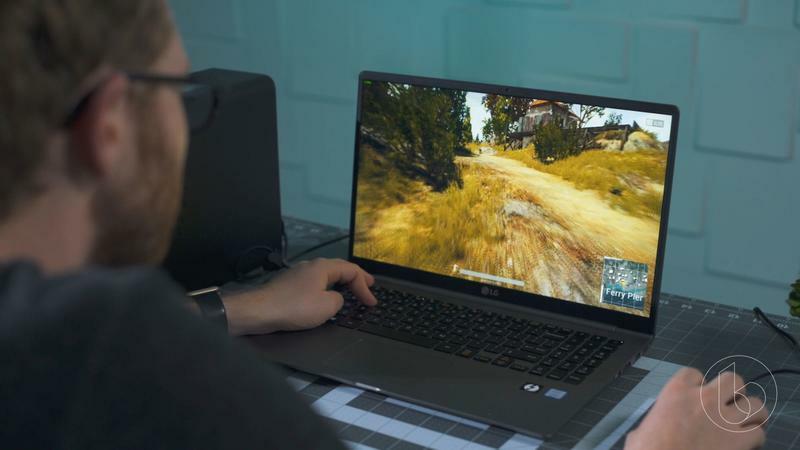 The model we tested out was the 15-inch version, though there is a 13-inch model available; we’ll be referring to the bigger model specifically throughout this post. Weighing in at just 2.4 pounds, the LG gram is super light, easily besting its closest competitors. Razer’s new 15-inch Blade weighs a hefty 4.56 pounds and Microsoft’s Surface Laptop (with an i7) weighs 2.83 pounds. Contributing to its light frame is the metal alloy body made of magnesium. This provides a durable yet light chassis that won’t doesn’t the extra pounds aluminum does. Upon first holding the LG gram, it’s surprising just how light it is. It almost feels like there are no components inside, just the shell. The design is buoyed by LG’s implementation of a super customizable internal layout. Unlike every computer made now, the internal components aren’t soldered on to the motherboard. Changing out the RAM or storage is quite painless; just remove a few screws and you are well on your way to upgrading the laptop. 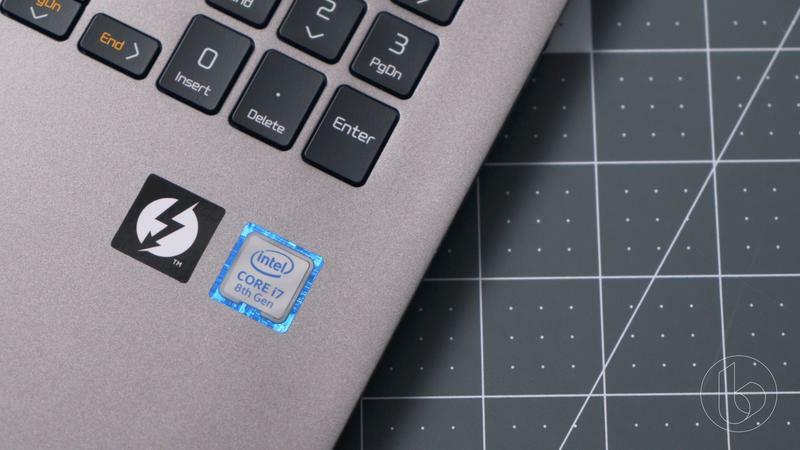 Inside the model we tested lives a quad-core Intel Core i7 processor (there’s also an i5 model available), 16GB of RAM, 1TB of storage and support for an eGPU, providing users with both maximum portability and power. 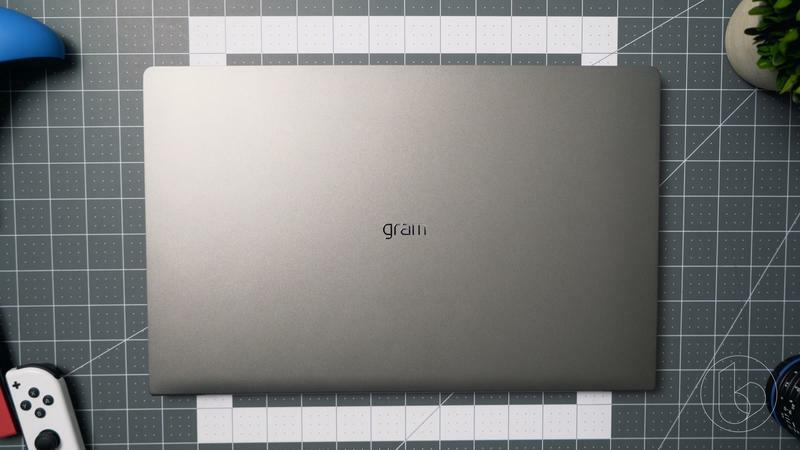 On its own, without the eGPU, the gram can game on top of running everyday tasks like surfing the web and browsing through email, but it isn’t a world beater. But when you hook up an eGPU, like we did with the Razer Core, this thing delivers performance that will impress. 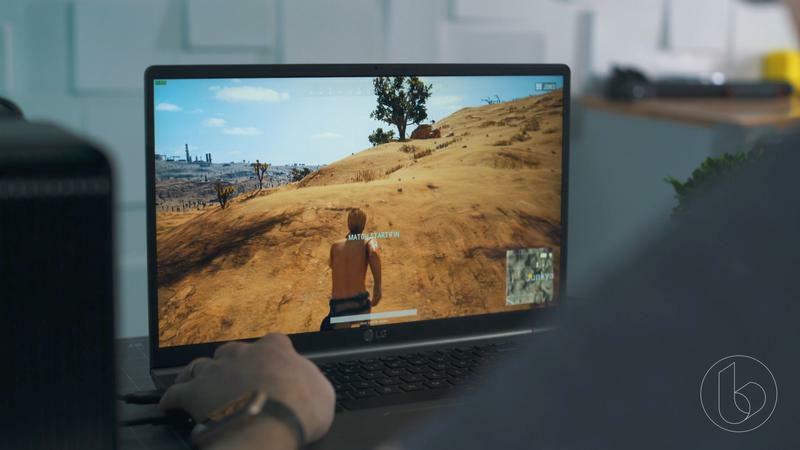 Playing PlayerUnknown’s Battlegrounds at high settings, it averaged 85 frames per second. Not too bad. 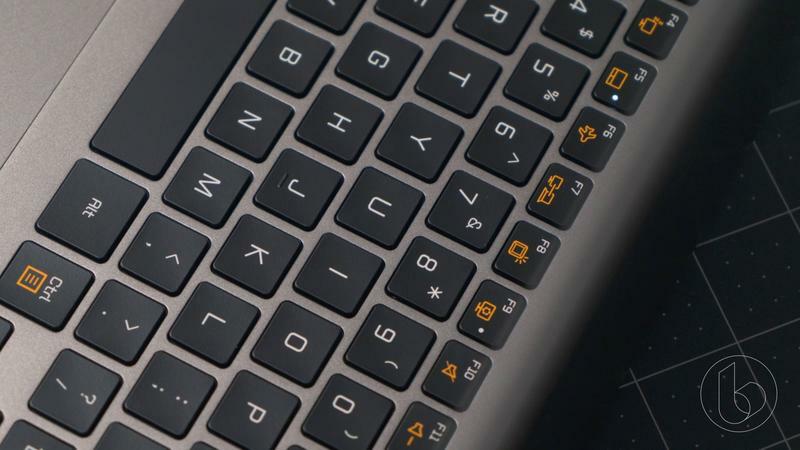 You’ll do all the interaction through the display and keyboard. The display’s 1080p resolution won’t blow you away, yet it delivers a solid image and contributes to its killer battery life (more on that later). The touchscreen capability also proves to be very useful when scrolling or needing to select specific items. It’s more of a feature that you use sparingly, but it’s there if you need it. 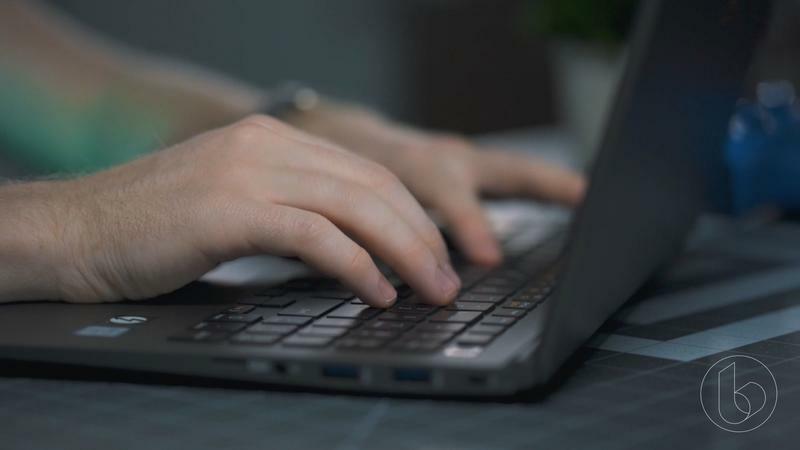 Although serviceable, the chiclet-style keyboard can feel mushy when typing, but for most people it should be more than fine. Lining the exterior of the LG Gram is a healthy dose of ports. 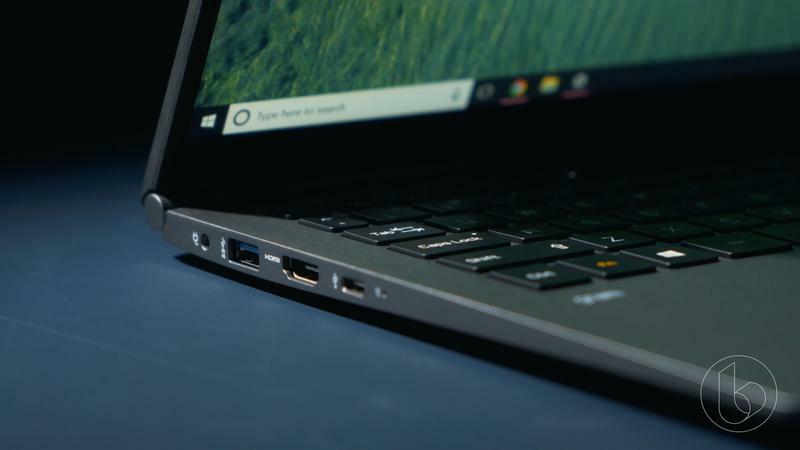 There are three USB 3 ports, HDMI, headphone jack, microSD card slot and a Thunderbolt 3 port, which is responsible for connecting to an eGPU. Another small but useful detail LG paid attention to was putting the fingerprint scanner in the power button. 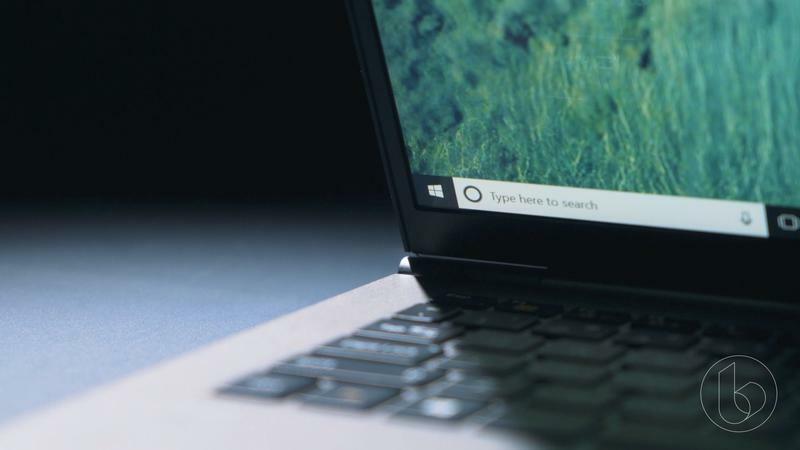 It more than makes up for the fact it doesn’t support Windows Hello, providing a painless way to unlock the computer. I’ve talked about the LG gram in detail for a while now, but I still haven’t gotten to its most redeeming quality: Battery life on the LG gram is out of this world. Boasting a beefy 72 watt battery, this thing can last hours upon hours. 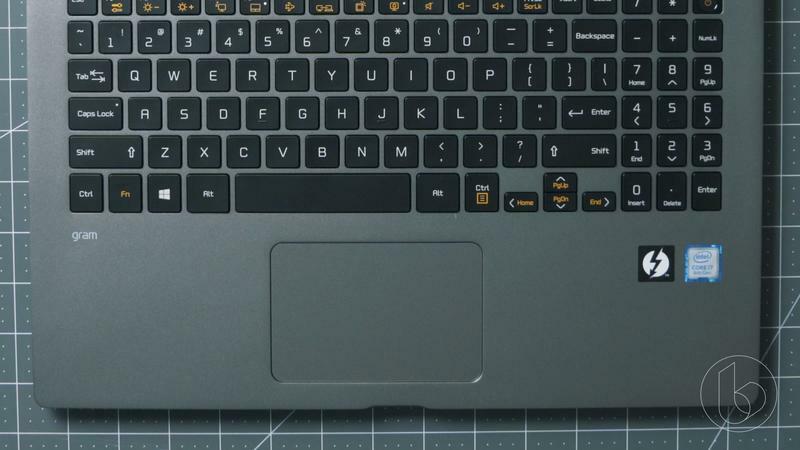 Most manufacturers tend to inflate their computer’s battery performance, but LG’s laptop actually delivers on its promise. During testing, it was continually netting over 11 hours of battery life with various levels of use. Each time, the battery did not disappoint. Battery life alone makes the LG gram worth consideration. 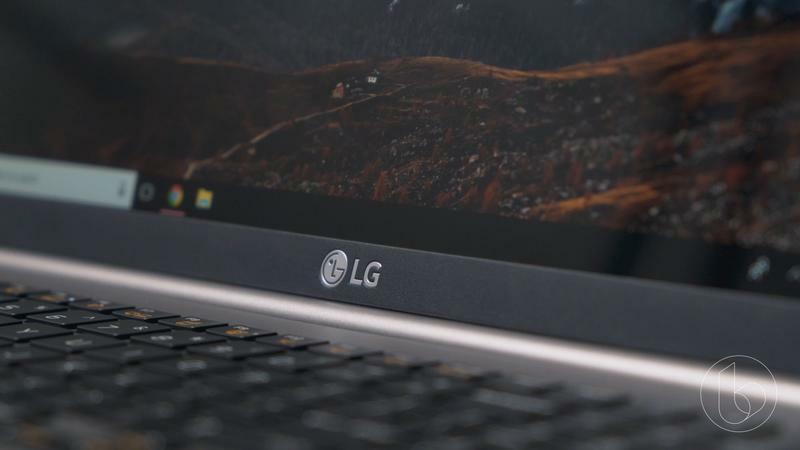 Fully equipping the LG gram 15-inch model to max specifications will run you $2,000. That isn’t cheap by any means, but given its allotment of features and specifications, and the fact it’s much cheaper than other computers by Razer and Microsoft, it’s hard to argue against it. 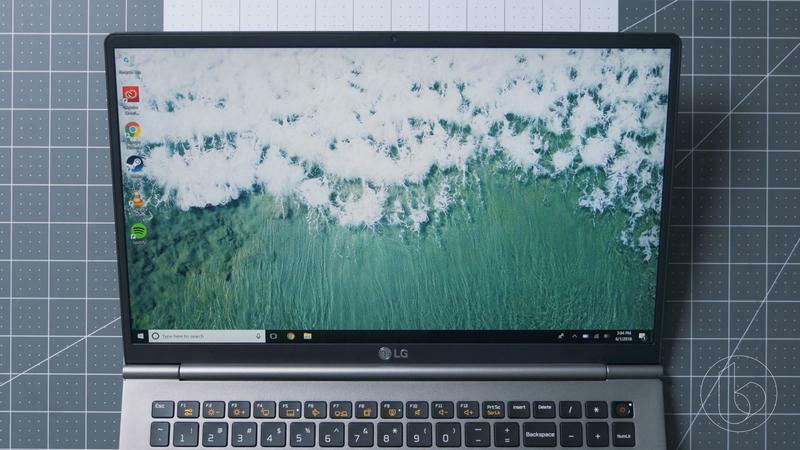 You won’t find many computers that offer as much as the LG gram does, which is why we’re recommending it as one of the best Windows laptops you can buy right now.